The debut release from brand new imprint Stereotypical, and who better to kick off the proceedings than label head honchos Stereotype.. Bursting full of energy these 2 peak time tech housers filled with jackin grooves, bouncy percussion and those seriously catchy vocal shouts make up this guaranteed floor-filling E.P. This is the first E.P of several already in the can for the guys & the label and what a way to begin. 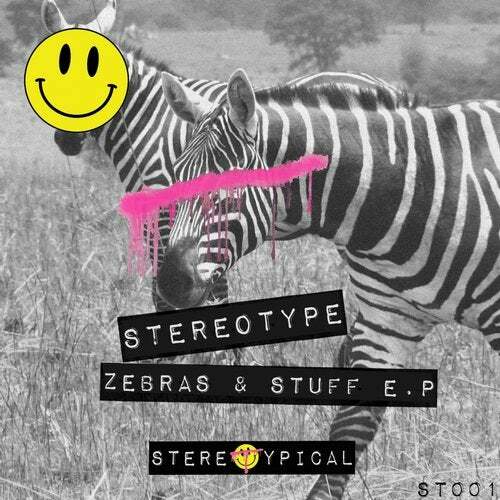 Stereotypical - Zebras & Stuff E.P.